We love to hear from some scuba divers who could donate their services to help check on the health of our newly planted oysters. 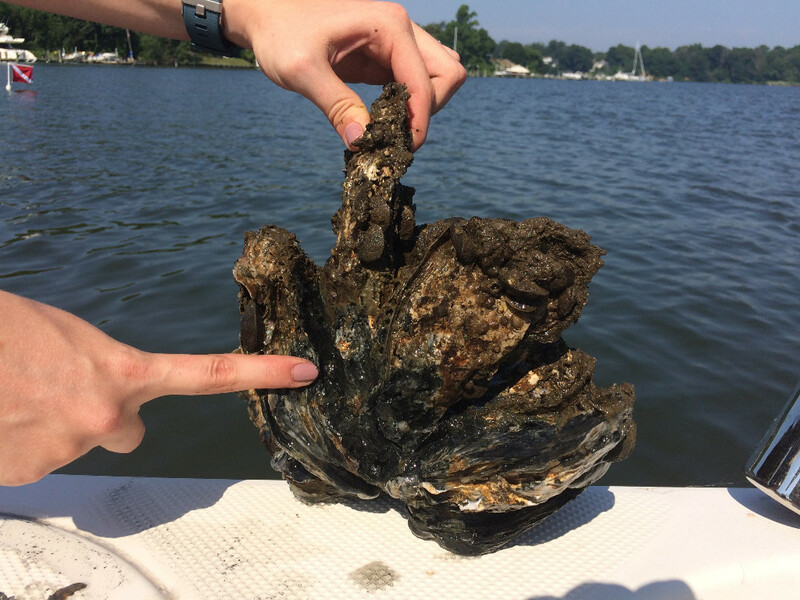 Las t July, the Severn River Association and the Oyster Recover Partnership planted 50 million oyster spat-on-shell on three oyster reefs selected for restoration. We’d love to see how they’re doing. This is why we are organizing a winter-dive on the oyster reefs, so we can get a view, literally, of how the bivalves are doing in their new home. And, since water clarity is at its best during the winter, we’re looking for divers who can brave the winter waters in the Severn River. 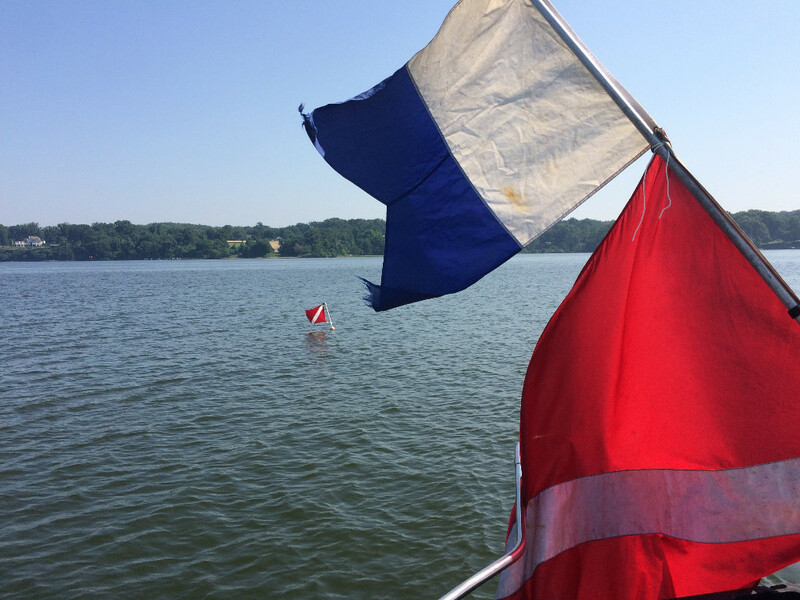 If you’re a diver, or know of some divers who’d like to get some cold-water experience, please let them know and ask them to email Tom Guay at TAGuay@severnriver.org or Ted Delaplaine at akbar@me.com. Please put ‘Diving’ in the message box.